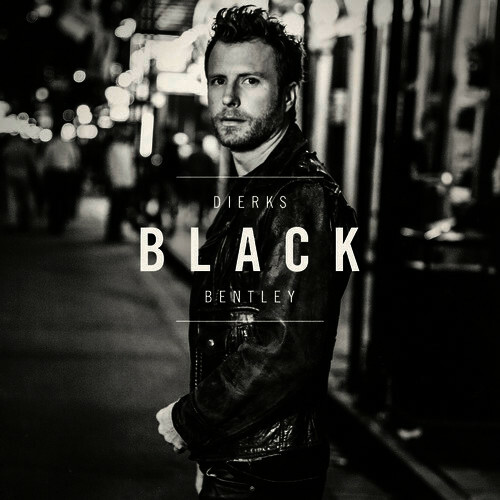 Dierks Bentley scores the No. one position on Billboard’s Top Albums Chart and Top Country Albums chart this week with his critically acclaimed studio album BLACK (Capitol Records Nashville). It ranks as the best-selling release of Bentley's career. The album has already produced the multi-week No. one hit “Somewhere On A Beach," and its follow-up “Different for Girls” (featuring Elle King) debuts this week as the most added at Country Radio with more than 100 first-week stations on board. Read the full article at Dierks.com.